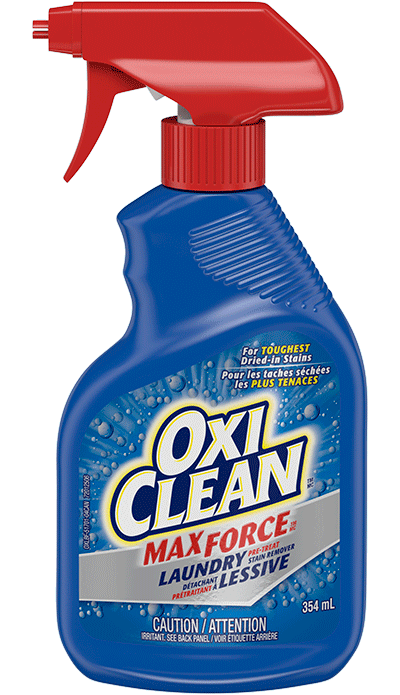 OxiClean Max Force™ Foam Removes the Toughest Stains Even Grease! Max Force Foam's unique thick formula harnesses the power of oxygen and stainfighters to remove the toughest stains, even cooking oils and greasy foods. 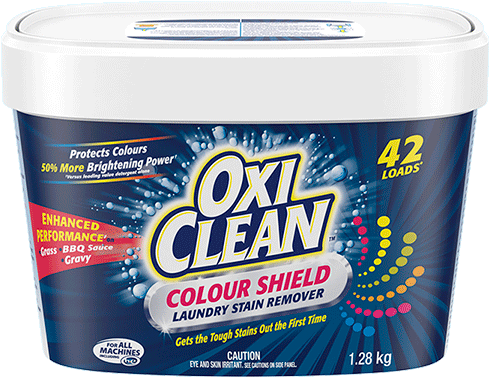 • OxiClean’s Laundry Pretreaters best formula removes the toughest stains, even grease! • Tackle the toughest dried-in stains! 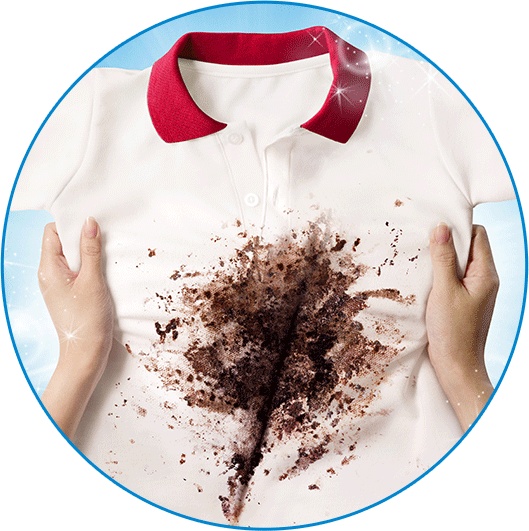 OxiClean Max Force™ Foam Removes the Toughest Stains Even Grease! Test first in inconspicuous area prior to use. Can be used on all washable whites and colored fabrics (some colored fabrics may be prone to color change). For fabrics that are prone to color change, do not let stand for longer than 5 minutes. Treat now and wash later- up to 7 days before washing. Do not use on silk, wool, leather and fabrics labeled dry clean only. LET STAND 5 minutes to up to a week depending on the severity of the stain. For best results: Treat stains with OxiClean Max Force Foam Laundry Stain Remover while they are fresh, or as soon as possible. For set-in stains, allow foam to penetrate overnight, or up to a week. 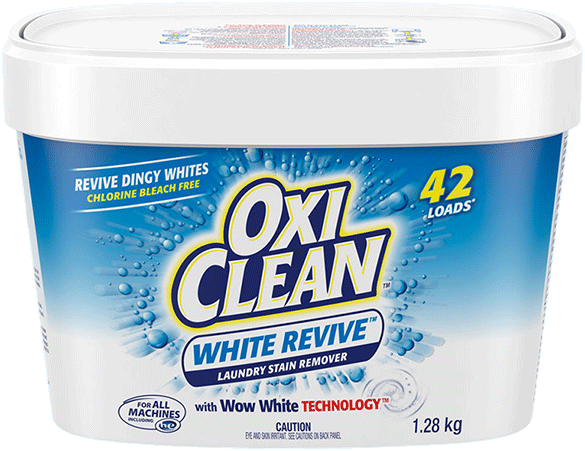 How did OxiClean™ Max Force™ Foam Laundry PreTreater work for you? Got laundry stains out without much scrubbing. The foam allows you to target the stain better without it going all over the place. I would definitely recommend this product. Wore a pair of shoes while traveling (Thailand and India) and got a couple of stains on the shoes. I actually soaked them in OxiClean for a bit and then washed them, and not enough of the larger stains came out as I had hoped. I moussed some of this on the toe areas of the shoes, washed again and voila - clean shoes :) I swear by this product. Removed lipstick stains from four pairs of jeans. Amazing! How does OxiClean™ Max Force™ Foam Laundry Stain Pre-Treater differ from OxiClean™ Laundry Stain Remover? 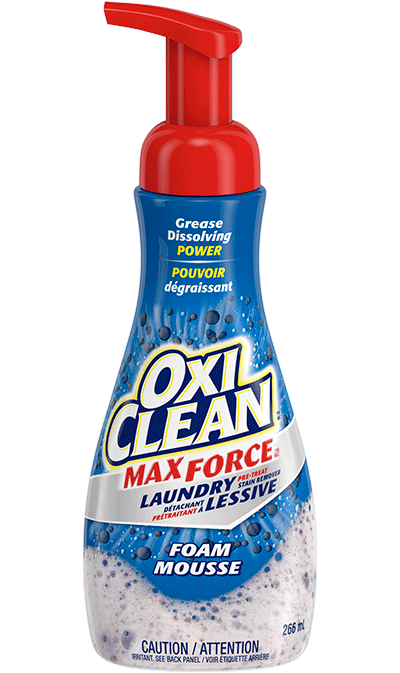 OxiClean™ Max Force™ Foam Laundry Pre-Treater is a laundry specific foam pre-treater that tackles a wider range of dried-in stains than OxiClean™ Laundry Stain Remover. Why must I spot test before using OxiClean™ Max Force™ Foam Laundry Pre-Treater? Spot testing before using OxiClean™ Max Force™ Foam Laundry Pre-Treater is important to determine if the garment is colorfast and if the product and garment are compatible with each other.